We’ve all been there – you hit send on a WhatsApp message and immediately wish you could recall and delete it forever. 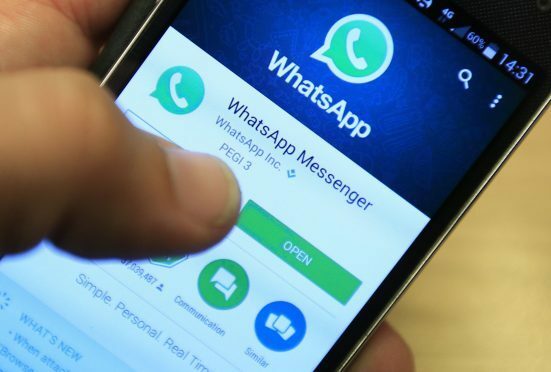 But that feeling of dread could soon be a thing of the past if the latest round of online rumours regarding a potential WhatsApp update is to be believed. Twitter account @WABetaInfo, which offers a regular update on the features the messaging service is said to be testing, posted a tweet in December that is only just being noticed now – one that suggests the Facebook-owned service is toying with the idea of adding a “revoke” feature to messages. It’s not clear what the time limit would be for being able to revoke a message – Google’s Gmail has a similar feature which gives you up to 30 seconds to recall an email. But the screenshots above do show a message with only a single tick, meaning it has been sent but not delivered to the recipient. It would make sense for this to be the cut-off – as long as the recipient hasn’t seen it or been alerted to its delivery (this is when two ticks appear), it can be recalled.